Author: Galbraith, Peter W.- Set In . . . 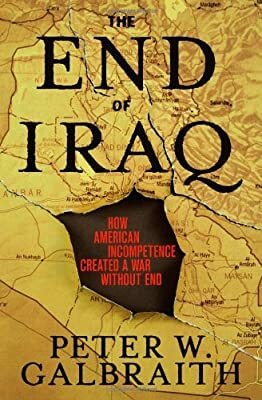 Description: A former member of the Senate Foreign Relations Committee documents what he believes to be the failed American war in Iraq, detailing how the country has split into a Kurdish independent state, strict Islamic regions, and a chaotic Sunni area.